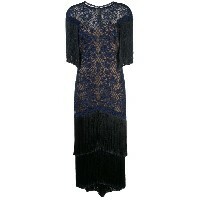 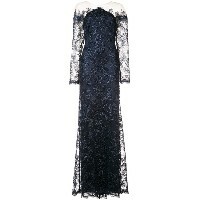 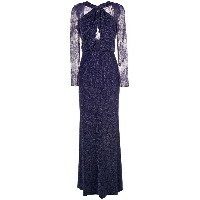 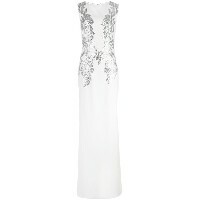 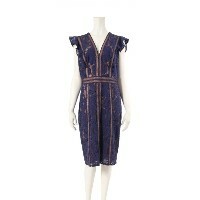 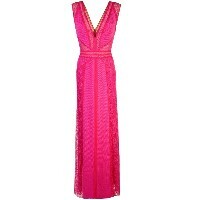 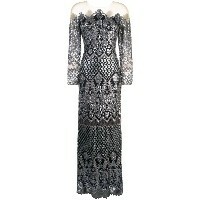 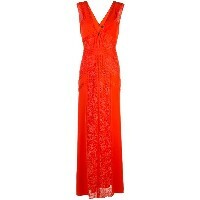 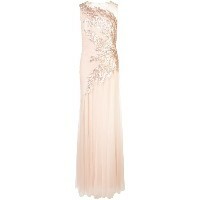 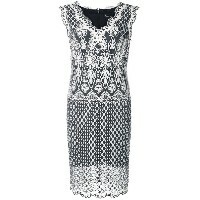 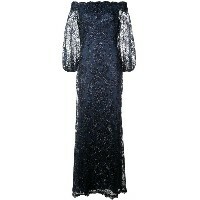 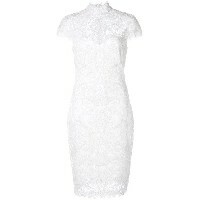 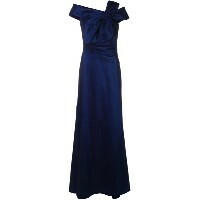 Violet lace detail gown from Tadashi Shoji. 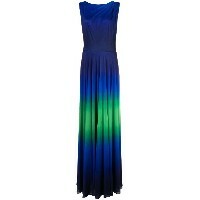 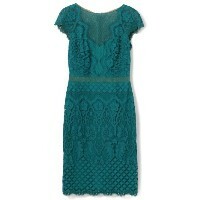 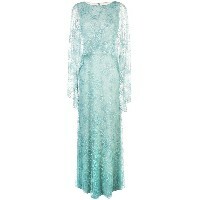 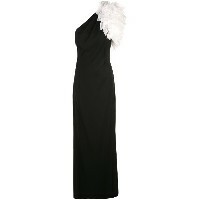 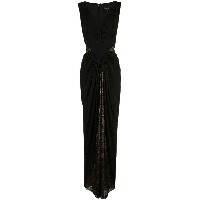 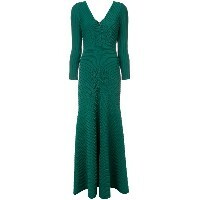 Green ribbed detail long dress from Tadashi Shoji. 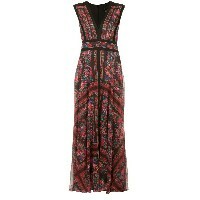 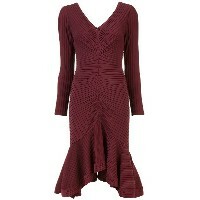 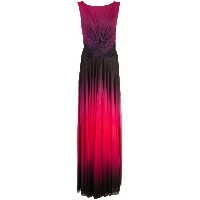 Burgundy ribbed longsleeved dress from Tadashi Shoji featuring an asymmetric style, a v-neck and a flared skirt.